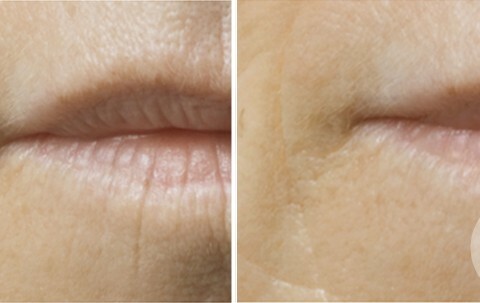 The facial peeling is a nonsurgical cosmetic technique to remove the upper layers of the skin and thus achieve the same regenerating naturally. 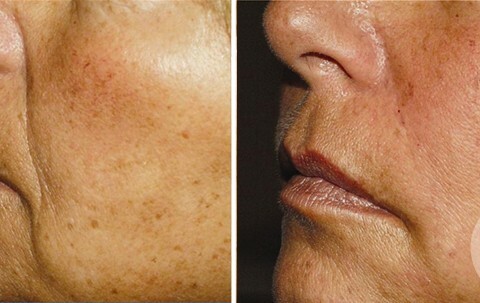 With a global cell treatment resurfacing is achieved, resulting in attenuation of lesions and other skin defects. 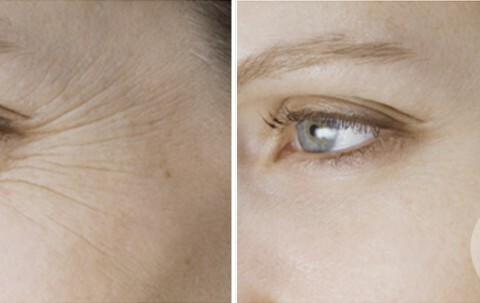 Spots, fine wrinkles, large pores, among other skin blemishes will be removed giving an improvement in tone, facial color and texture. 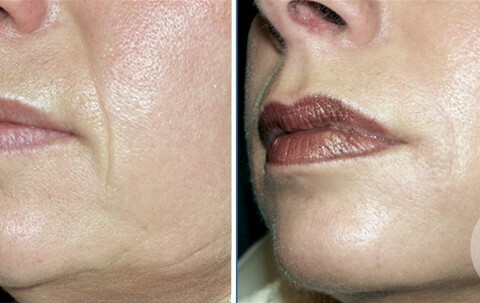 The technique involves the application of a number of substances, and acids , combined with precise concentrations of the epidermis of the face, regenerate skin cells. 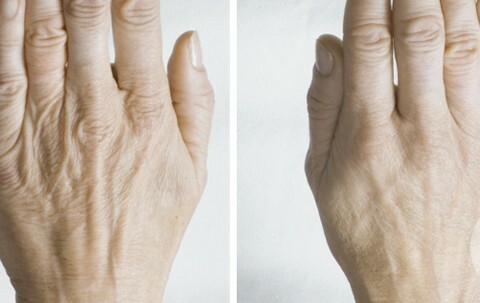 According to the result we are looking for, different concentrations of the substances described were used. 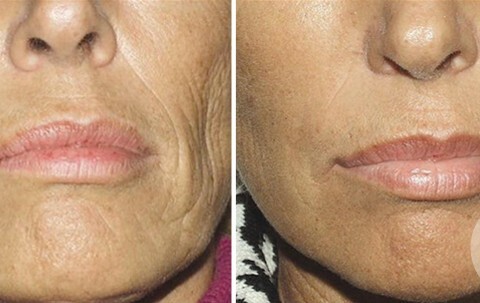 Thus, the facial peeling is one of the major anti-aging methods the moment. 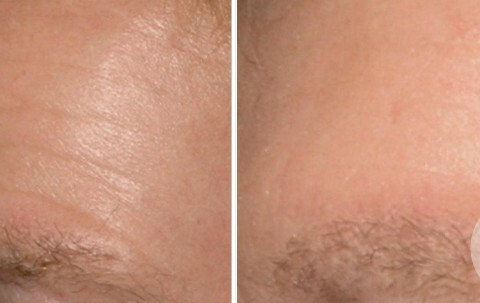 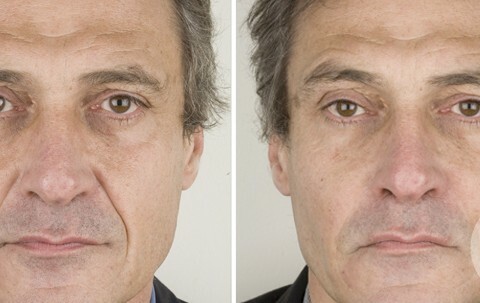 After being treated, the patient will notice that his facial expression has rejuvenated. 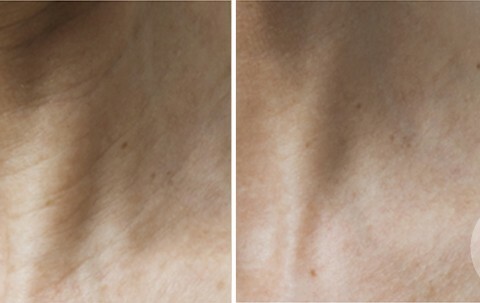 Cutaneous defects are a major concern today, since it is considered unsightly and produce accelerated skin aging. 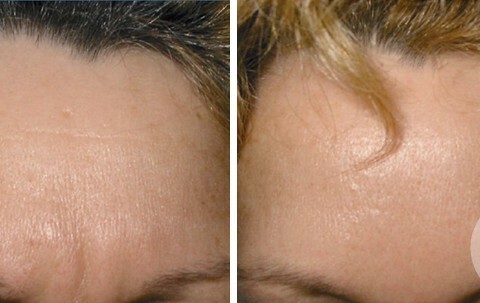 Remove skin blemishes revitalize our face, it brightens it and it restores its lost youth.